The part number is 7N5 837 202 H and it's 433 MHZ.The product is in strict quality control for stable and high qualty.It is made by plastic matterial, not recycel material.The surface of the model is very flat and has no flash bur on the cover. 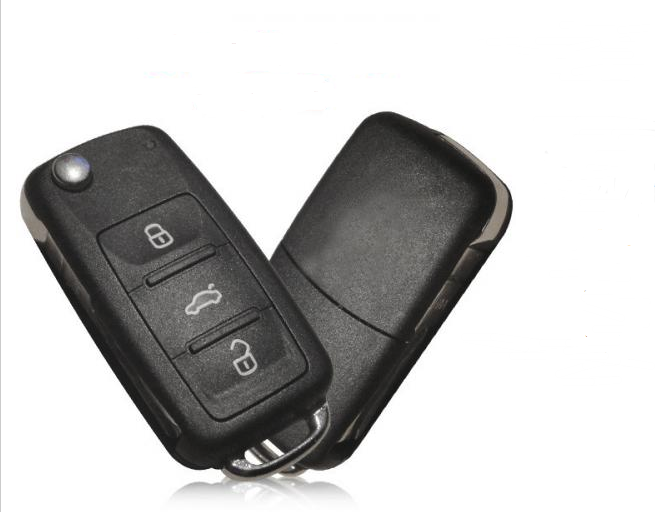 This key comes complete with a transponder chip (ID48) and can be supplied uncut, cut to code, cut to photo or cut to the vehicle's door lock. Respect and protection of the company's surrounding environment. Q1: Complete with chip transponder? OEM quality and every product has been tested before sending to our customers for make sure it can be operating in good condition!